At MedClean, we recognize the importance of minimizing our impact on the environment. That’s why we’re always looking for new and better ways to use water, save energy and streamline our entire process. Here are just a few of the ways we go green. We use advanced water recycling systems that reuse, reclaim, and recover 50% of water consumption in wash cycles, and remove substances greater than 0.02 microns. We reclaim heat from our waste water and boiler discharge to warm incoming water for the wash process, reclaiming up to 60% of expended energy. We use integrated route mapping software to track, reduce and optimize route deliveries, minimizing fuel consumption. MedClean is equipped with utility monitoring systems and programs, high efficient lighting, and energy efficient commercial equipment. All washing detergents are 100% biodegradable, NPE/APE free, and environmentally approved. We are Green Laundry approved, with wash chemistry designed around OSHA, EPA and HLAC standards. Our wash chemistry is designed to launder items in lower water temperatures – increasing the usable life of the items. This saves energy and decreases waste. We advise and train our customers with initiatives on how to reduce paper and disposable consumption. 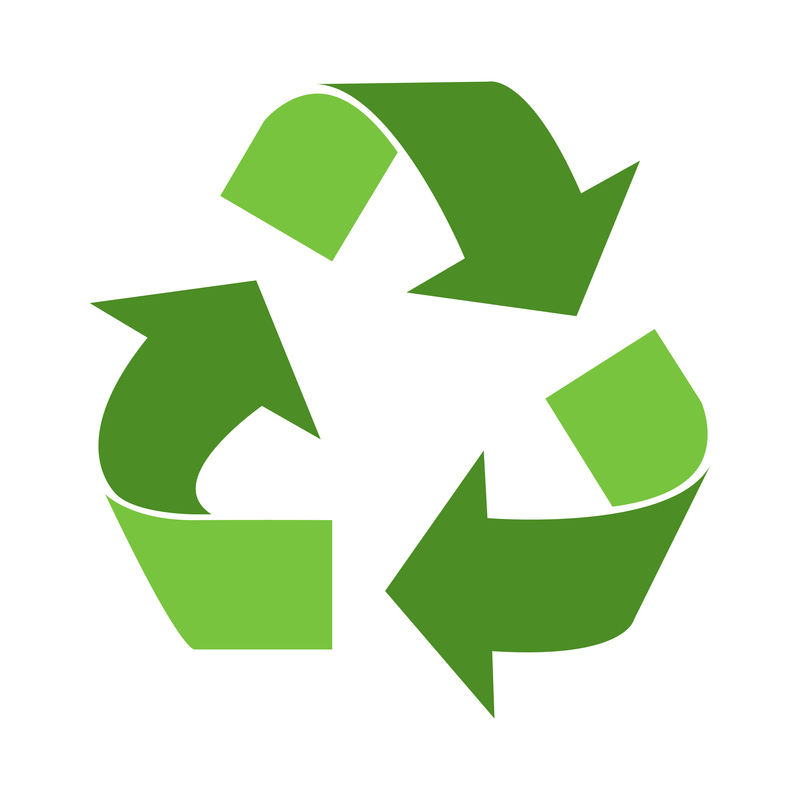 We recycle our linens, towels, matting, and paper materials. Our delivery vehicle fleet is modified with GPS to ensure fuel efficiency and decrease emissions. 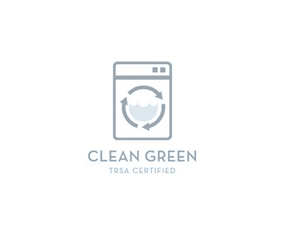 TRSA Clean Green Certification recognizes companies that demonstrate responsible leadership in sustainability and conservation to protect the environment. 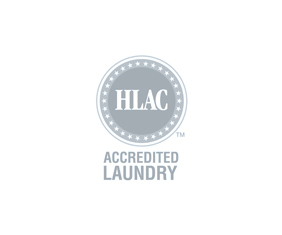 The Healthcare Laundry Accreditation Council (HLAC) is a non-profit organization formed for the purpose of inspecting and accrediting laundries processing healthcare textiles for hospitals, nursing homes, and other healthcare facilities. If you’re looking for an environmentally-friendly company to provide quality healthcare linens and uniforms for your medical facility, then you’re in luck. Contact us today to learn more about our green initiatives and find out how you can get started on a healthcare linen service today! Why Do Doctors Wear White Coats?